Cats. 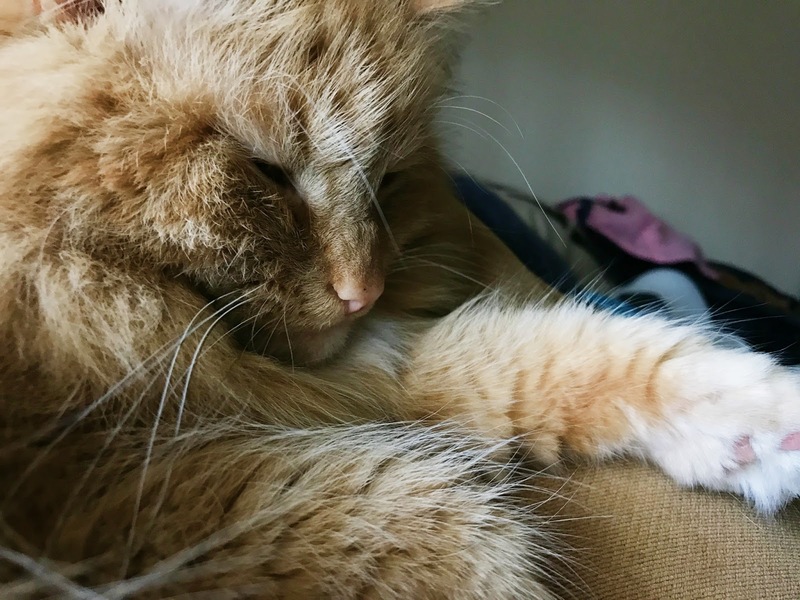 They're sassy and frustrating, but way easier to care for than a pup. Pups need lots of play and to be walked and all that goodness. (Don't get me wrong - I love the pups, too!) Cats - feed them and change their litter, and they're pretty good to go. We've had Courage since she was just several weeks old. She is a gentle balance of hyper and calm - at times running up and down the stairs at full speed or meowing her head off, while cat-napping in my lap at other times. Either way, she makes life a little better and I'm so glad she's part of my little family. 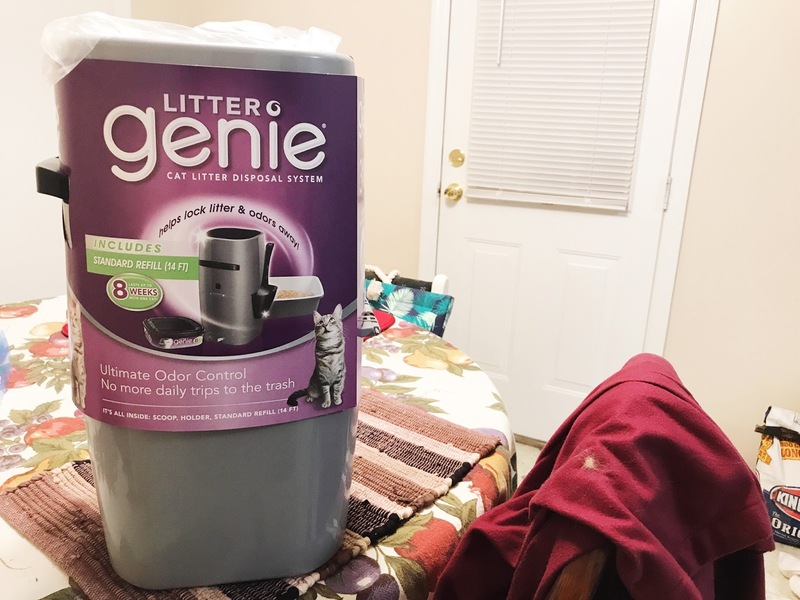 While I love her with all my heart and soul, it can get frustrating to take litter scoopings to the trash daily, so in comes Litter Genie. 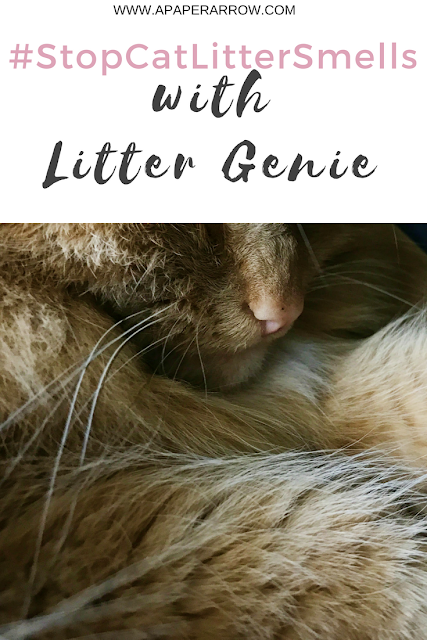 While I generally use sifting litter liners for Courage's litter box, Litter Genie allows me to scoop litter more often, allowing litter to last longer and saving me from having to take out the trash almost daily. 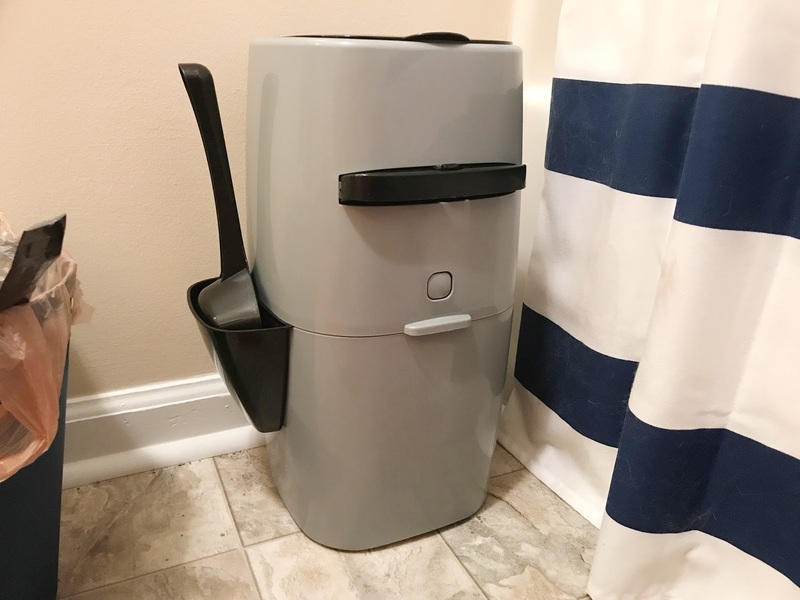 The Litter Genie is super easy to use, and the system comes with everything you need to properly dispose of used litter: the actual Genie disposal bin, a scoop, a scoop holder (it easily attaches to the side), and one standard-size liners (14 feet). To use the Genie, you insert the liners, which is basically a long trashbag that's open at the end. You tie into a knot to create the bag, then using the designated cutter inside the Genie, you rip the full liner, pull down more of the liner and tie a new knot. This last several times, then refills can be purchased starting at $5.99. It's really ingenious. 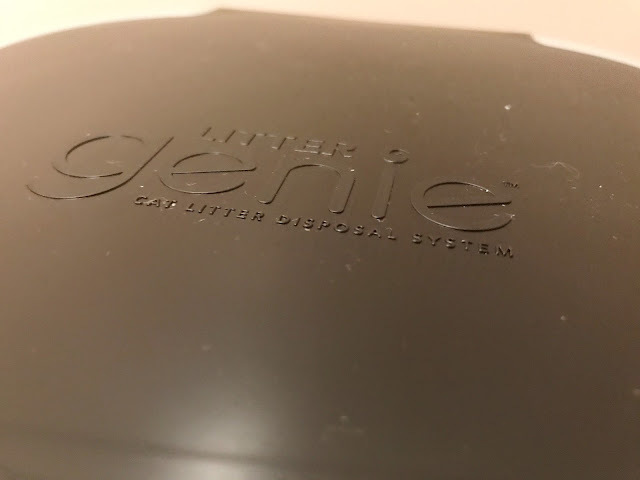 To dispose of litter, there's a separating tray inside the Genie that allows you to dispose of the litter into the bottom half of the Genie, the close the tray back to keep the litter separated and secure to prevent litter smells. The Verdict: While I definitely prefer my sifting liners, I love that I can use the Litter Genie to dispose of used litter between siftings - making my life easier. 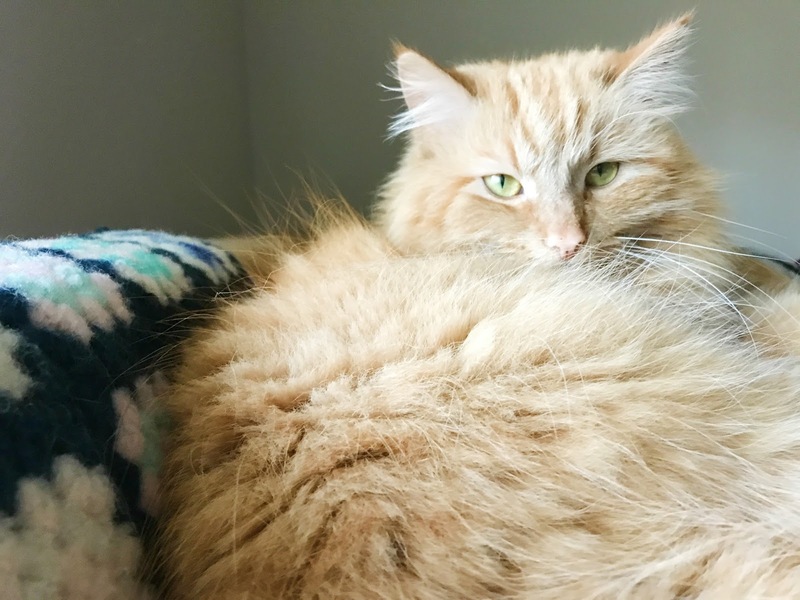 While I only have one cats, I think it would be wonderful to use for someone with multiple cats. Would you use the Litter Genie? 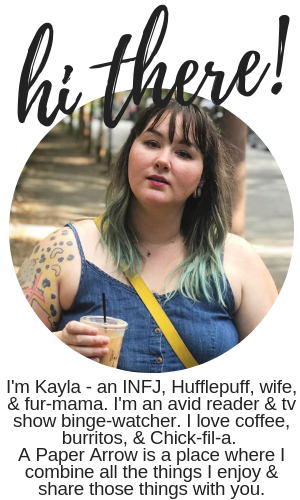 What are your thoughts? 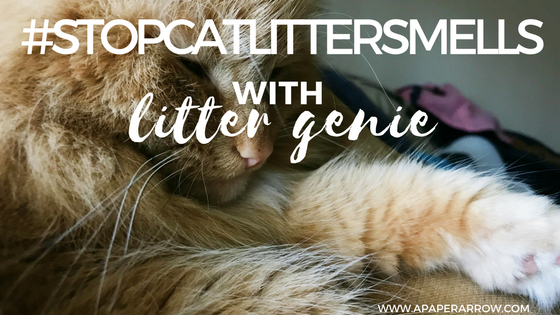 Find more from Litter Genie by following them on Facebook, Instagram, and Twitter. Courage is beautiful! One of my co-workers has a Litter Genie and she swears by it. Thank you so much, Miranda. And I bet - it's so simple and easy to use!